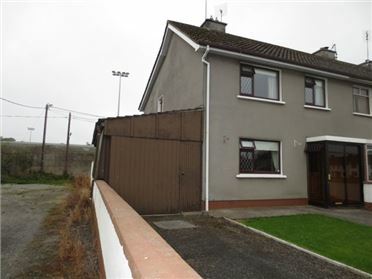 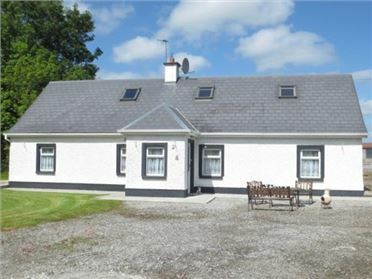 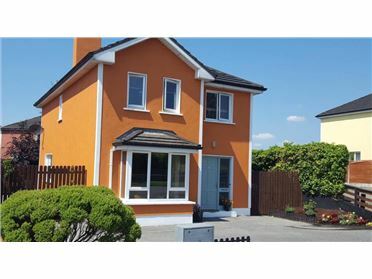 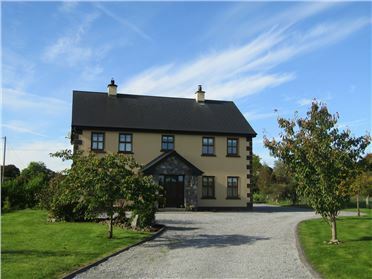 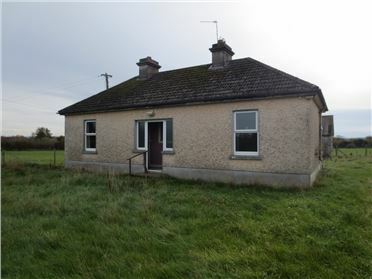 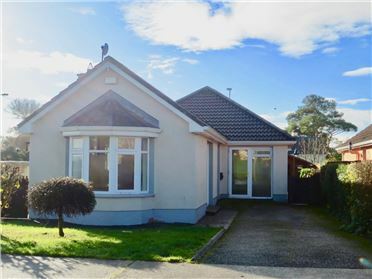 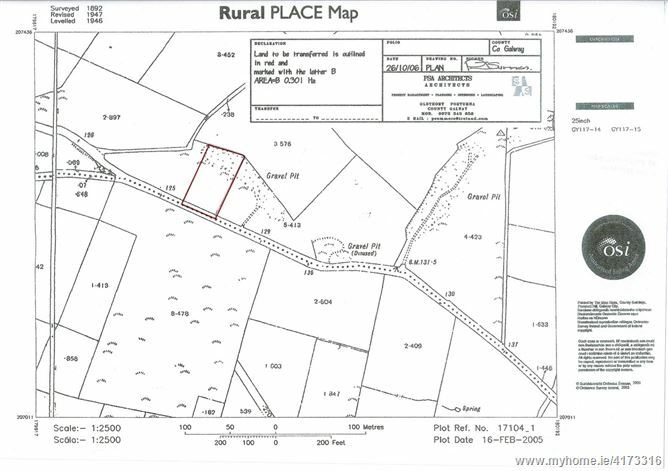 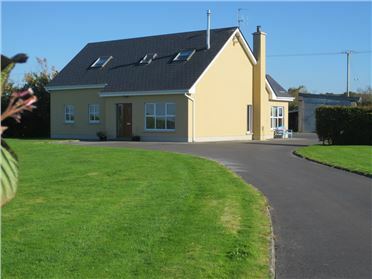 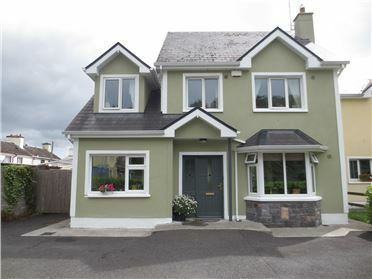 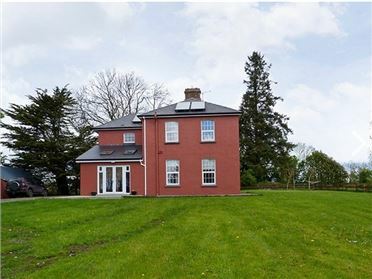 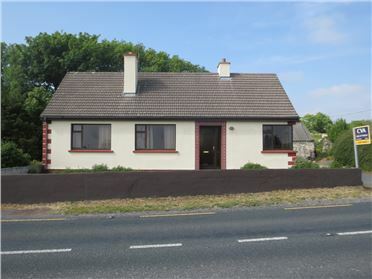 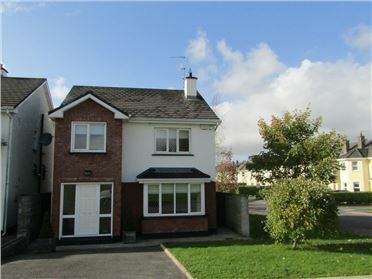 Attractive rural location fronting onto Portumna/Tynagh Road. 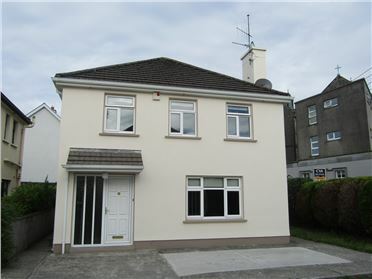 Close proximity to Gortanumera school (c.1 km). 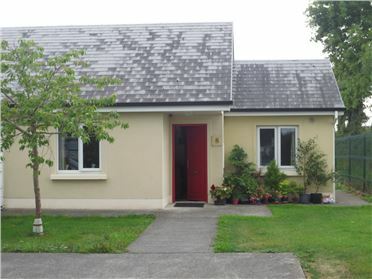 Portumna town c.4.8 km (c.3 miles). 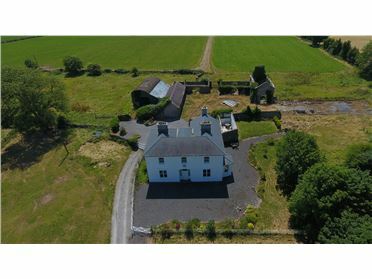 For sale subject to planning. 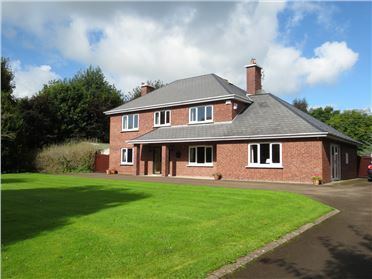 Ideal opportunity for one to design and build to their own taste. 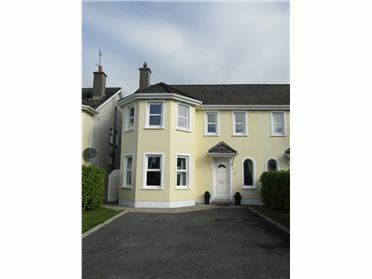 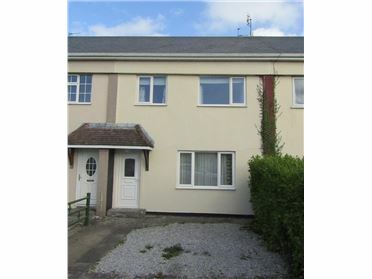 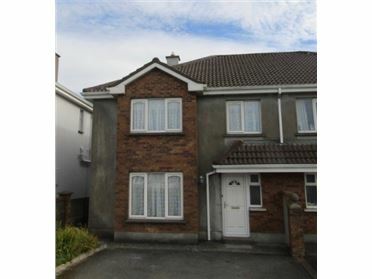 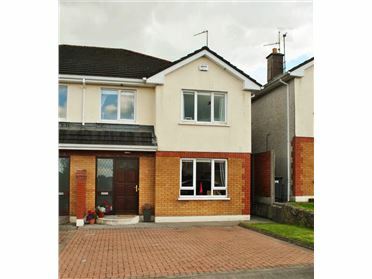 Full Particulars available from Sole Selling Agent.